The news stunned me,just like everyone else.Michael Jackson is dead at 50.I grew up with Michael Jackson, not in a literal sense but in a figurative sense.I remember being in the first grade ,and all the kids at my elementary school singing "I want you back" and the boys pretending to be Michael or Marlon. All the girls in my 3rd grade class wanted to be Michael Jackson's girlfriend.As a consequence most of the boys either wanted to be Michael or was jealous of him. 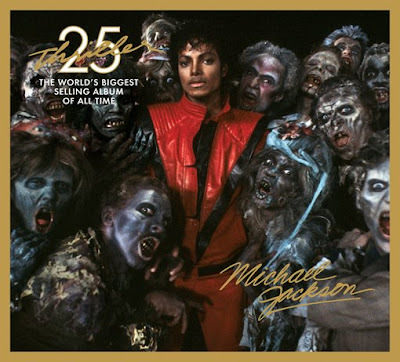 Years later as I graduated from high school and was "Off the wall" and began my adulthood as a"Thriller ",the music of Michael Jackson was there.From good times and bad,you could count on Michael Jackson to entertain you. My oldest child is approaching 30 years old ,and she has never known a day when Michael was not newsworthy or on the sound tracks of the time.Michael Jackson has passed ,and he now belongs to the ages, his music will never pass. Michael Jackson ,we all,” Remember the time",thanks for the memories. 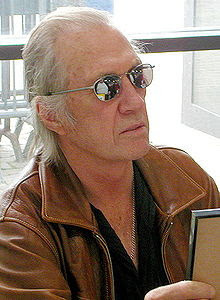 David Carradine recently passed away in Thailand.There is some confusion whether Carradine committed suicide, accidentally killed himself or was in fact murdered .One thing for sure is that he left a legacy for several generations from the 70"s to the present era with "Kung Fu"
Carradine was the son of famed actor John Carradine and he was one the brothers of the famous Carradine clan which featured Keith Carradine ,John and Robert Carradine. A very seldom known fact is that Bruce Lee was originally supposed to play the role of Kwai Chang Caine in "Kung Fu" the role was subsequently given to David Carradine, and now you know the truth.What if racism was not played and justice was served ,Bruce Lee would have added to his legend. 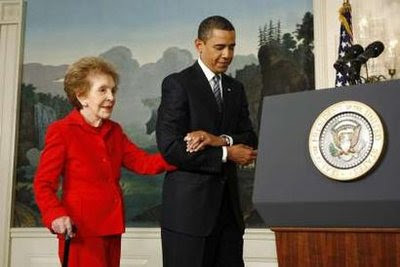 President Obama recently hosted former First Lady Nancy Reagan at the White House . The President had kind words to say about former President Ronald Reagan.While most people are fervently ,passionate partisans ,when you become president you realize the awesome responsibilities of the office.It is through this that President Obama welcomed Mrs.Reagan.Despite my voting against Ronald Reagan in the 80's ,I admired that he restored optimism to the country and his strong military posture .I celebrate with President Obama and Nancy Reagan in celebrating Ronald Reagan's service to the country.